Mission Provides joined our Mission to help provide access to “Clean Water for All by 2030”. This Mission was initiated by the United Nations. A big thank you to Mission Provides’s team and customers for joining this extremely important mission on 08 March 2018. Mission provides a great selection of healthy food options, a great ambiance in which to enjoy healthy food, outstanding drinks, tea/coffee selection and a fantastic level of service to all patrons. The Mission team are passionate about what we serve our customers, based on sourcing organic sustainable produce where ever possible including coffee farms, poultry, egg and meat providers as well as their fruit and vegetable growers. The menu has been designed for seasonal changes and customer needs. 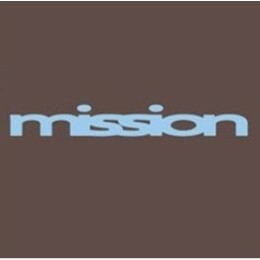 Mission provides a wide offering including low Gi, low sugar products while the main focus is on raw goodness for health and well-being. Mission will also provide in-house catering to meetings, conferences and special events.